While crypto enthusiasts still have to wait on the approval of the first Bitcoin ETF, they can now invest in a new blockchain ETF. This breakthrough in the timeline of digital assets is possible thanks to the joint efforts of two asset management companies. The partners in this project are Invesco from the United States and London-based Elwood Asset Management. They launched their blockchain ETF on 11 March and it is now active on the London Stock Exchange. 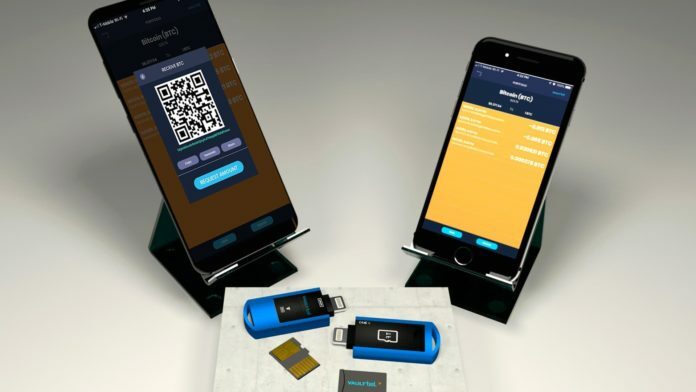 Your smartphone may be the safest place to store your cryptocurrency keys. 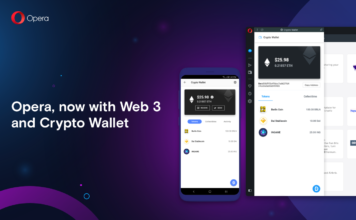 According to VaultTel, their newly launched app and chip combo turn any mobile phone into a safe crypto wallet. Their proprietary technology works both for Android and iOS phones. Thus, crypto investors do not have to carry extra devices with them in order to check their funds and authorise transactions. Samsung recently announced the newest model in it’s flagship “S” series with much fanfare. As is to be expected, the company talks loudly about improvements to the new phone. Those include enhanced display, improved cameras, wireless power sharing, faster internet, and more security. There’s a lot to be excited about. However, Samsung leaves out huge markets by not better branding the phone for the cryptocurrency and blockchain communities. The S10 actually has huge promise to be one of the first mobiles to really dedicate itself to blockchain technology. This, however, is barely mentioned by the company.